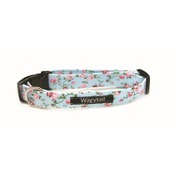 Here are our new range of collars! 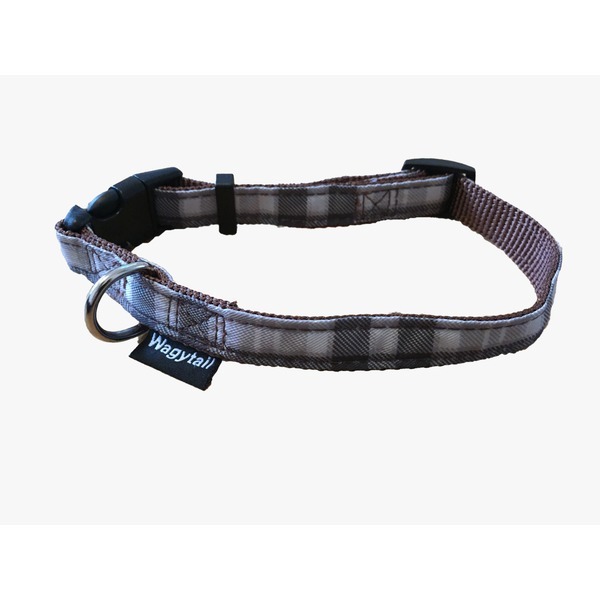 This one matches our brown / grey plaid harness. 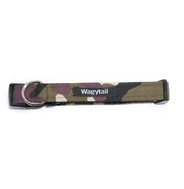 These collars are made from the same strong webbing that is used on our harnesses and covered in fabric. 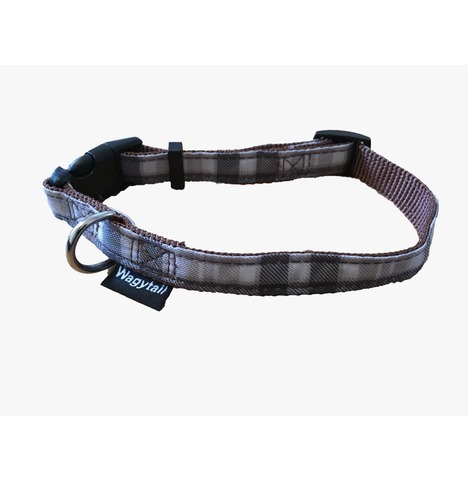 Please note,The XS collars do not have any webbing just an extra layer of tough fabric, so they are not to heavy for tiny little ones necks.